The plan would strengthen traditional Medicare by permanently maintaining it as a guaranteed and viable option for all of our Nations retirees. At the same time, the plan would expand choice for seniors by allowing the private sector to compete with Medicare in an effort to offer seniors better quality and more affordable health choices. Americans over the age of 55 would see no changes to the Medicare system. For future retirees, starting in 2022, the plan would introduce a “premium support” that would empower Medicare beneficiaries to choose either a traditional Medicare, or a Medicare approved private plan. The healthcare plans that participate in the Medicare exchange would be required to offer benefits that are at least as comprehensive as those covered by traditional Medicare. Participating plans would be forbidden to charge discriminatory premiums, and would be required to cover everyone regardless of age, gender or health status. This plan should make providing Medicare more efficient and potentially less costly. Of course, Sherrod Brown (OH),the most liberal Senator in Congress was quick to call that this plan is “Lipstick on a pig.” Clearly, Brown does not support the notion that seniors are able to choose between traditional Medicare and a private Healthcare plan. In fact, he may be worried that tax paying retirees would prefer a private medical plan over a government plan. It seems that the only choice Brown supports is the dismembering of unborn humans. America and Ohio need leadership who will tackle the entitlement crisis. Like the President and the democratic members of Congress, Brown wants to ignore the looming crisis, while adding to it by passing Obamacare which cuts $500b from Medicare. 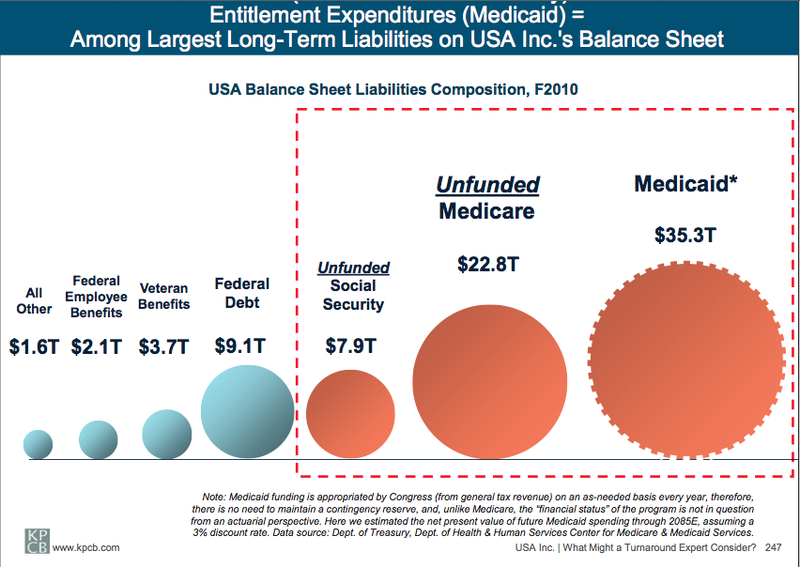 This $500b in cuts was used to create the illusion that Obamacare would cut the deficit. That lie has been exposed. If Brown really cared for seniors, he would be an enthusiastic proponent of entitlement reform. Instead, Brown is focused on banning NFL “blackouts,” and banning flavored cigars. It’s nice to know that Brown is focused on the most serious issues facing America and Ohio. It’s time to give Brown the boot!